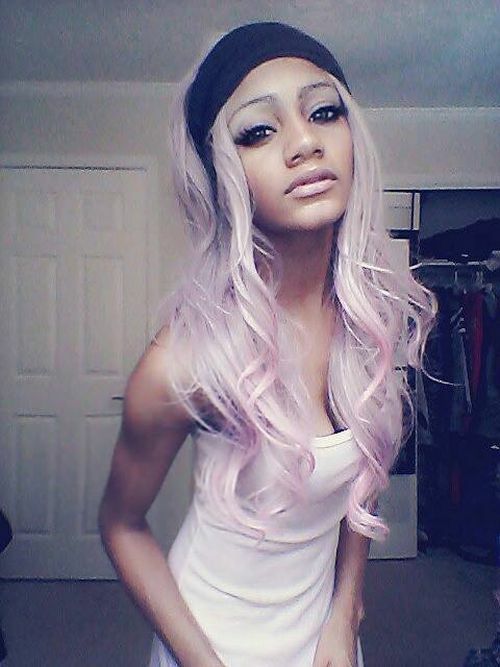 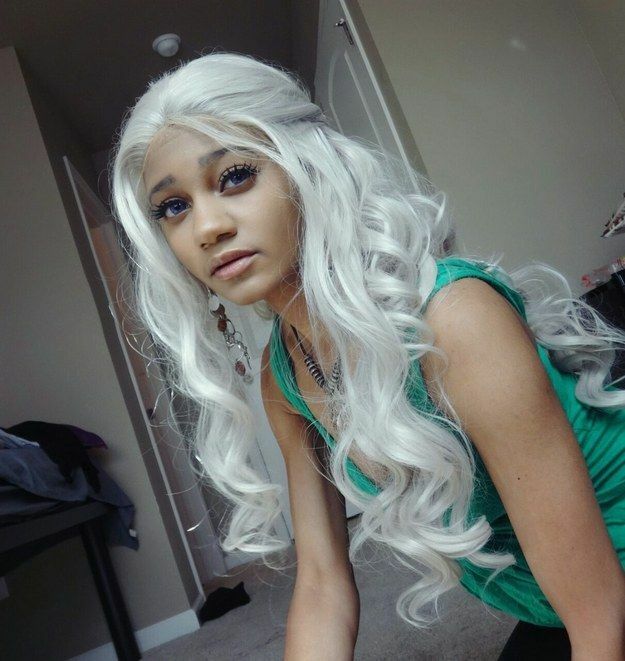 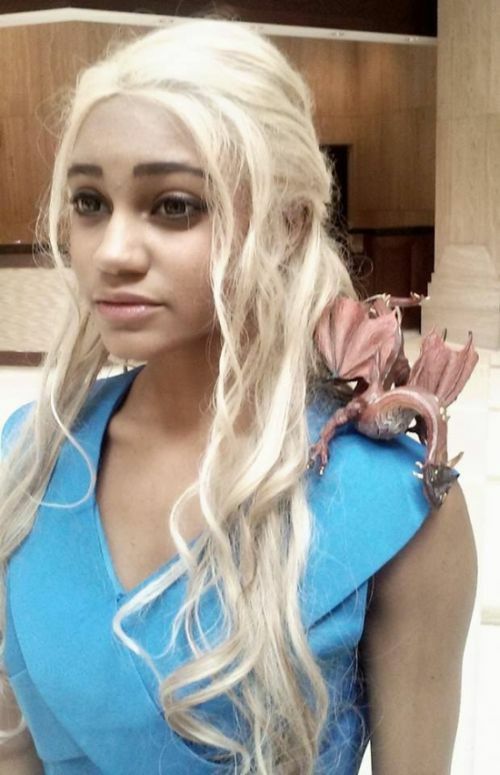 Artemis Faye is a Tumblr user who's being called the real life version of Daenerys Targaryen. 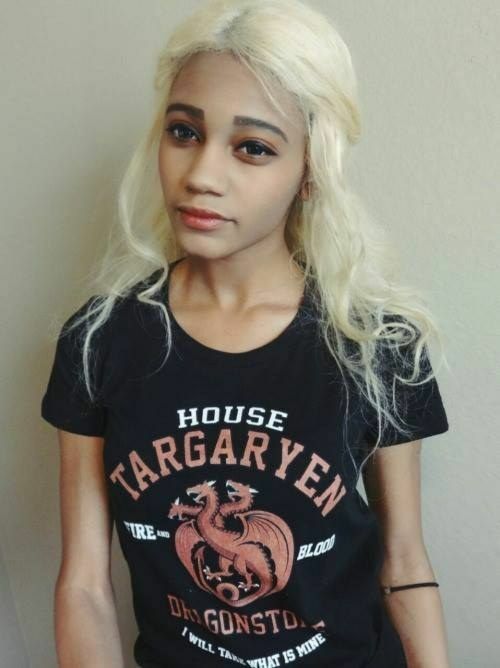 Artemis says she had never watched "Game of Thrones" and only decided to check it out because people kept telling her she looks like Daenerys. 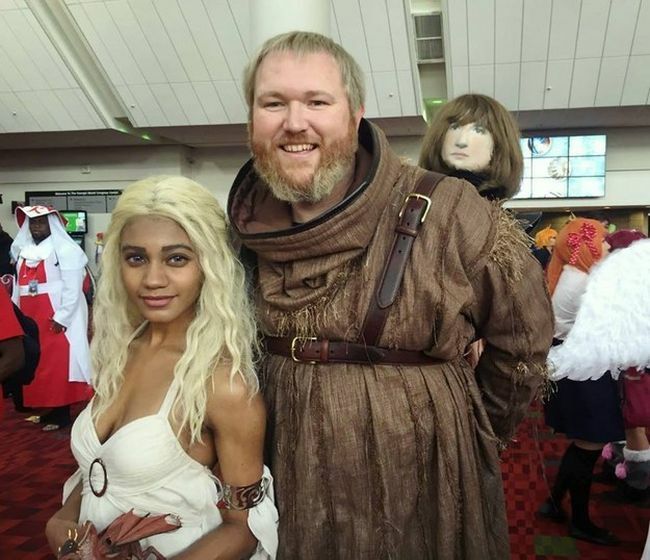 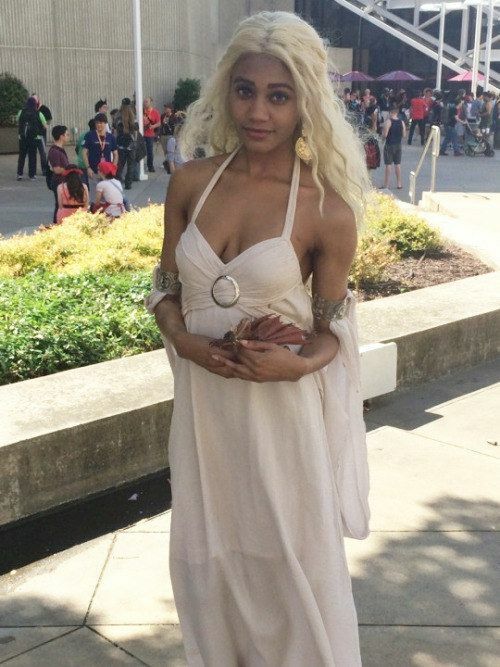 When she started watching the show she became a big fan right away and now she cosplays as Daenerys Targaryen at various conventions across the United States. 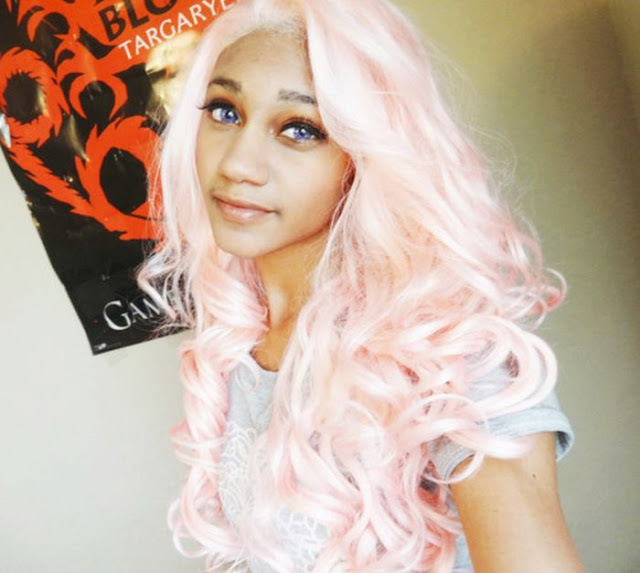 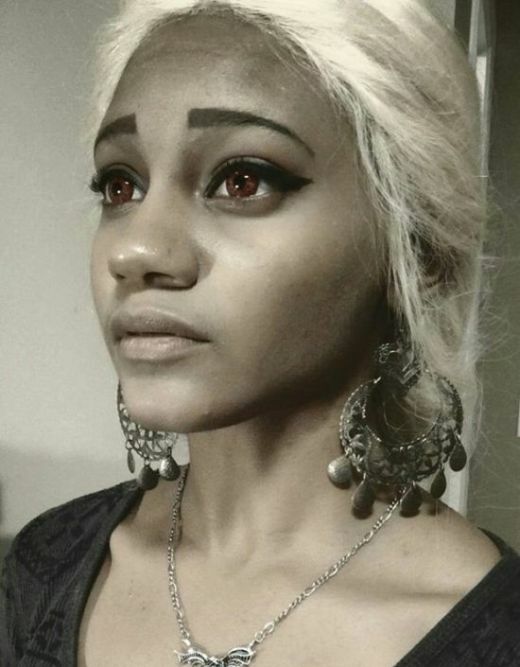 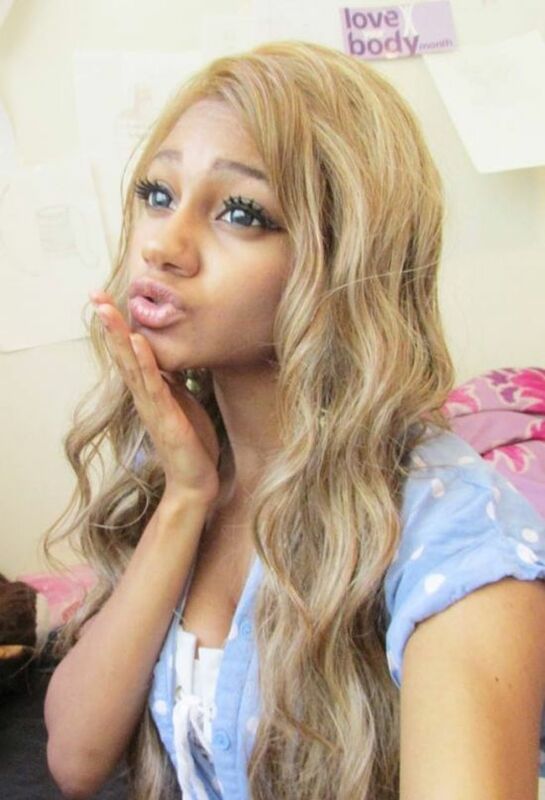 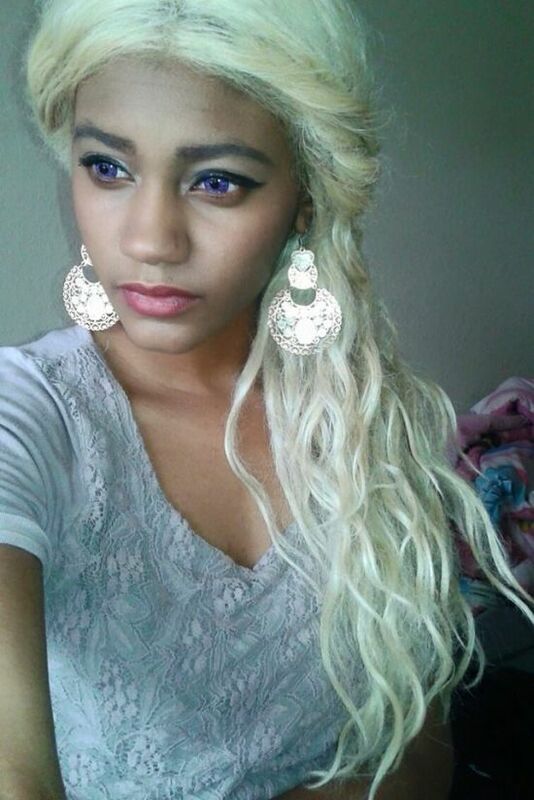 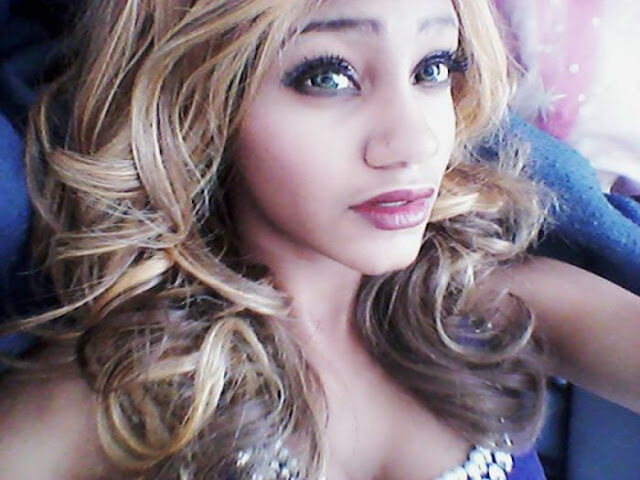 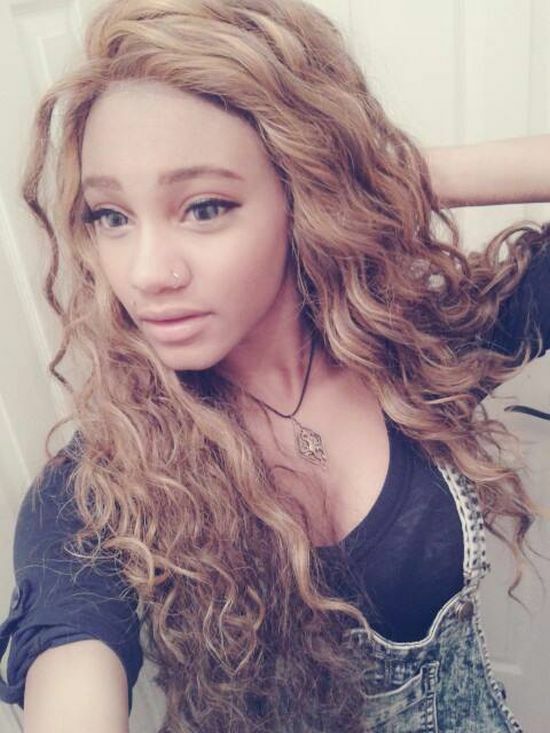 1 response to "Say Hello To The Real Life Version Of Daenerys Targaryen (14 pics)"
Too brown. 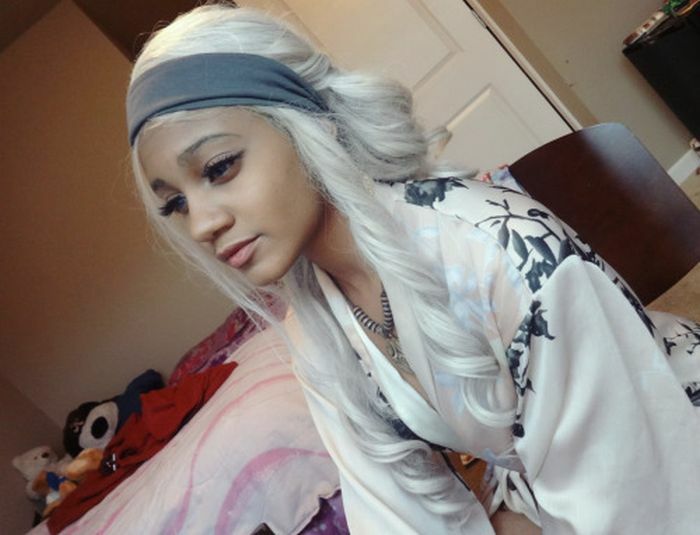 Nose too big.